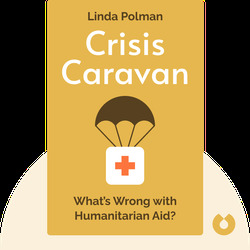 The Crisis Caravan (2011) is about the complexities and pitfalls that come with delivering humanitarian aid to conflict zones. 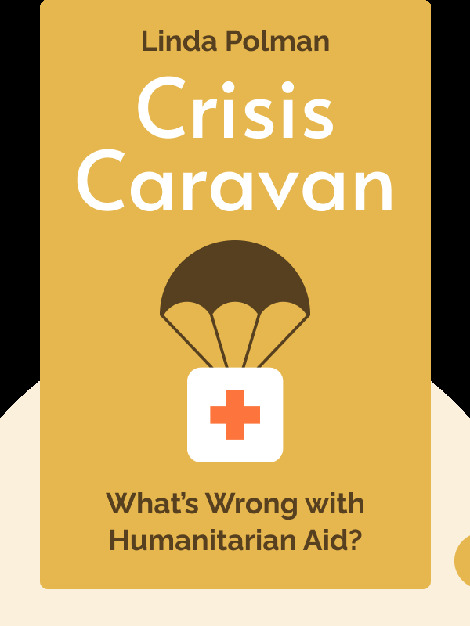 Though aid is usually provided with nothing but good intentions, there are political, social and economic obstacles that can cause it to do more harm than good. These blinks outline the reasons aid work often fails, and offer advice on how we can improve it. Linda Polman is a journalist with over fifteen years of experience reporting from war zones. She is the author of We Did Nothing: Why The Truth Doesn’t Always Come Out When The UN Goes In, which was shortlisted for the Lettre Ulysses Award for the Art of Reportage.